In addition to the fantastic PlayStation Store sale with PS4 game prices slashed to under €20, there's some other great deals happening right now. 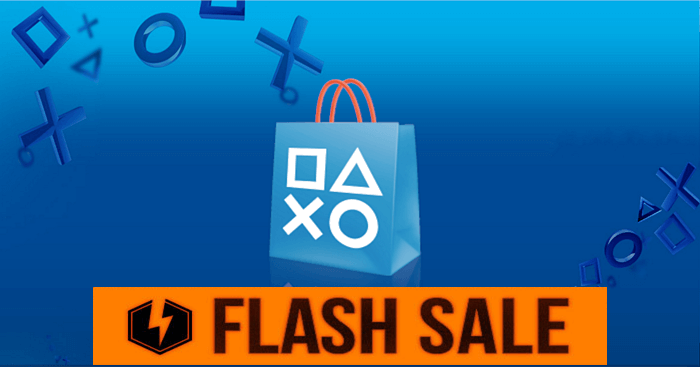 On the PSN Store in Europe, Sony has launched the PlayStation Store Deal of the Week discount. It's available for a limited time only until February 7, 2018 and you pick up the brilliant Persona 5 for a fraction of the cost. The latest PSN sale applies to both the Persona 5 Standard and Ultimate editions for PS3 and PS4 and is now 54% off its original asking price at £24.99! Additionally, you can also get a deal on Call of Duty World War II until February 13, 2018. The price of the standard version of CoD: World War II is now £43.49. It's been a great month of sales on the PSN this month, with the PlayStation Store January sale offering some great deals on PS4 games. This month has also seen the launch of some incredible games that have immediately become contenders for game of the year. Check out Monster Hunter World and Dragon Ball Fighterz to see what all the fuss is about, and get ready for the release of the epic Shadow of the Colossus on February 6, 2018. Call of Duty: WWII is now £43.49. Hardly a sale. Isn’t the RRP of games £40-45 nowadays?